CANFAR is excited to announce that 4-time Juno Award Winning Vocalist, Billy Newton-Davis, will be a judge at AIDSbeat 2018! Originally from Shaker Heights, Ohio, (a suburb of Cleveland), Billy moved to Toronto in 1980, after time spent in New York. 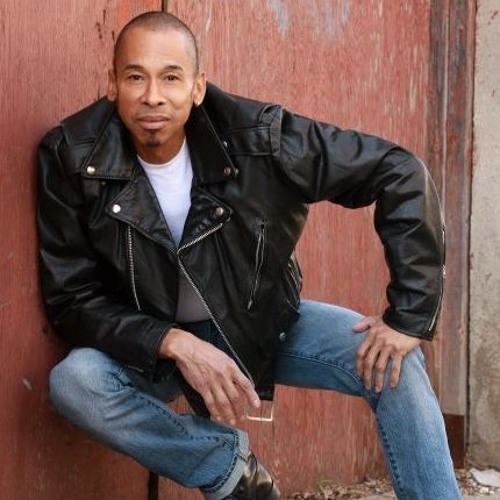 Billy contracted HIV in 1986; however, he did not let the virus prevent him from pursuing his dream of becoming a recording artist. His debut album, Love Is a Contact Sport, won the Juno Award for best R&B/soul recording in 1986 and included the hits “Deeper”, “Right Beside You” and “Find My Way Back”. His 1989 follow up, Spellbound, included his biggest Canadian chart hit, “I Can’t Take It”, as well as the Celine Dion duet “Can’t Live With You, Can’t Live Without You”, and again won the Juno for best R&B/soul recording. Newton-Davis subsequently joined The Nylons in 1991. Since leaving the Nylons, he has primarily concentrated on songwriting and live jazz and gospel performances. He also collaborated and performed vocals on a number of deadmau5 tracks, including “I Like Your Music”, and “All U Ever Want”. We are so grateful to Billy for taking time out of his busy schedule to be a guest judge, and help determine who will be this year’s Lexpert Cup winner at AIDSbeat “Goes to the Movies”. AIDSbeat is an annual battle of the bands between some of Toronto’s most prominent lawyers and law firms. The 2018 AIDSbeat “Goes to the Movies” on Friday, May 4th will be a glamorous, blockbuster event, as bands pay tribute to some of Hollywood’s most iconic movie soundtracks. If you haven’t done so already – be sure to grab your tickets before they are gone! This year’s AIDSbeat will be taking place at ‘1871’ Berkeley Church in downtown Toronto.